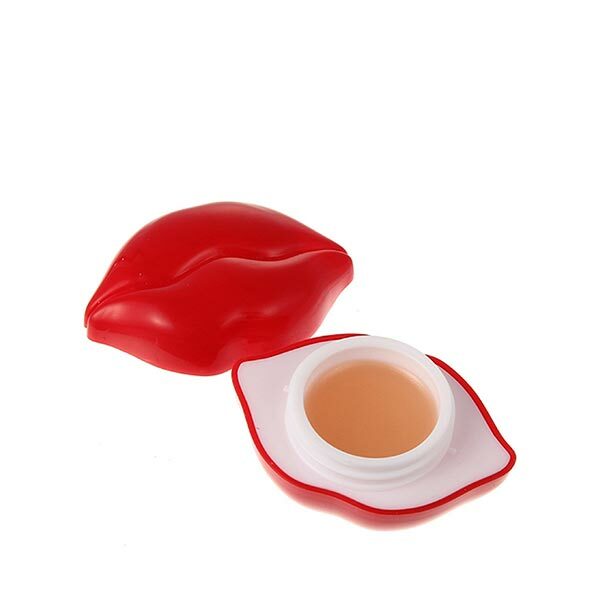 Find the perfect Lip Care products for you with our extensive range of high end and drugstore products on MYM Beauty. 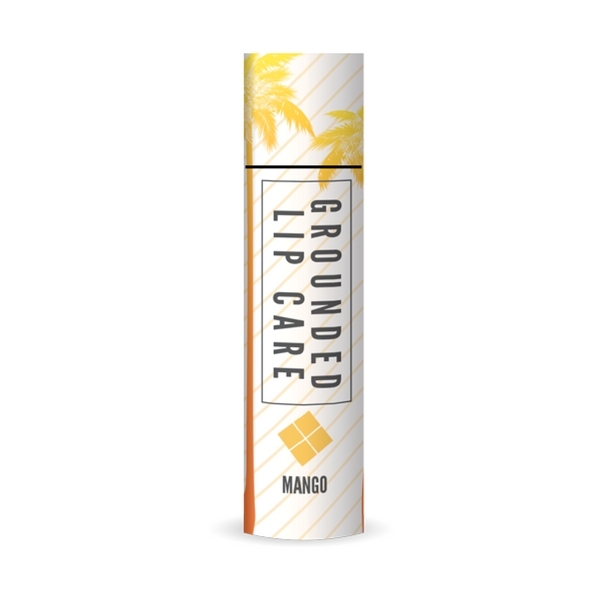 Scrubs and balms to nourish and care for you lips and prepare them for all products. Choose from a variety of scents, theres something for everyone. 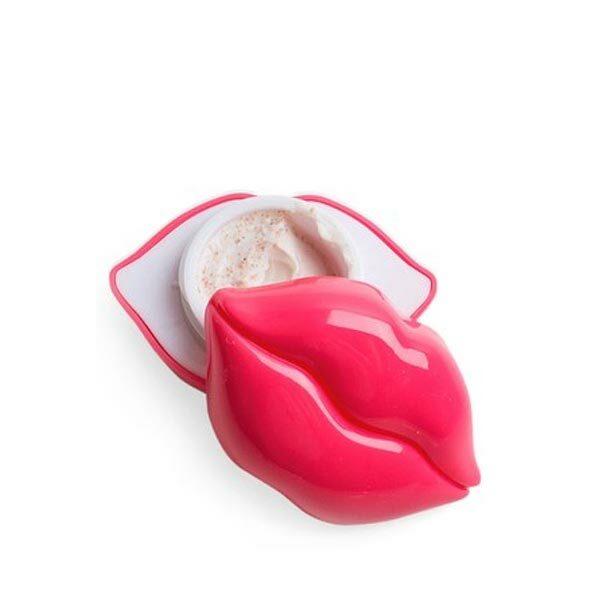 Whatever your lips needs, MYM Beauty has got it! Look after your lips and create the perfect base for lipstick. No matter how chapped or dry, we’ve got everything you need to transform your lips – welcome to your one stop beauty shop! Want your lipstick to look it’s best every single time? Explore our range of lip balms and lip scrubs to make sure your lips are taken care of every day! Shop makeup NZ now on MYM Beauty and choose to spread your payments over the next 10 weeks, interest free. Or, pay in full before 2pm (Monday to Friday) and your order leaves that same day! It’s just so much smarter!